IMCS offers a Fixed Speed Drive Package and a Variable Speed Drive Package. 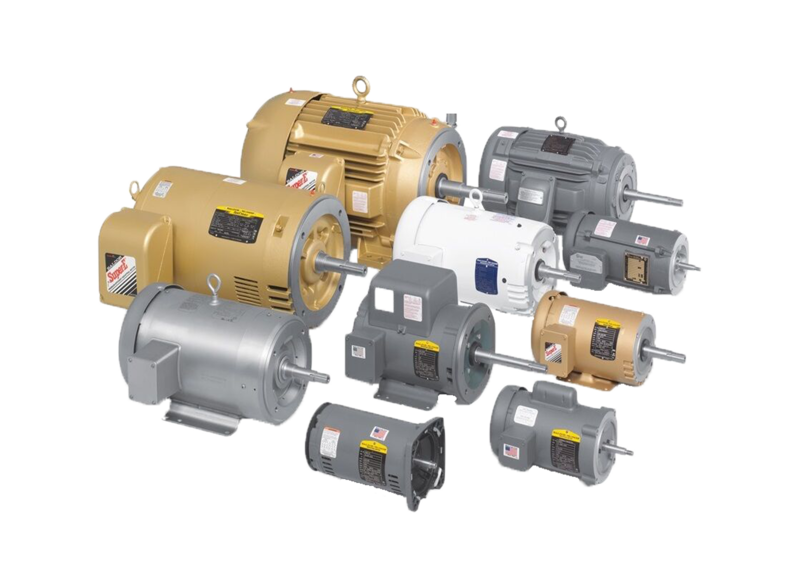 The Fixed Speed Drive Package includes all drive components. The Variable Speed Drive Package includes all drive components, thermal motor protection and a dial type speed control. The minimum speed required is 500 RPM.